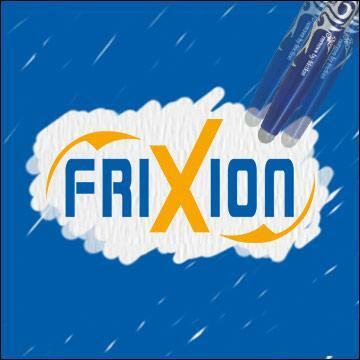 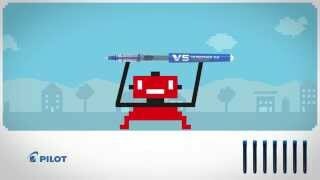 Smooth and precise writing performance that won’t run out on you. 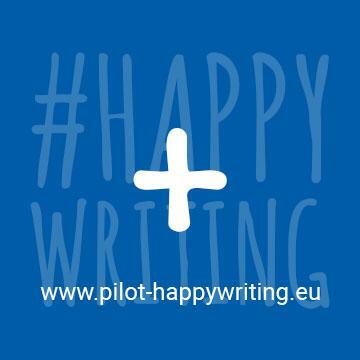 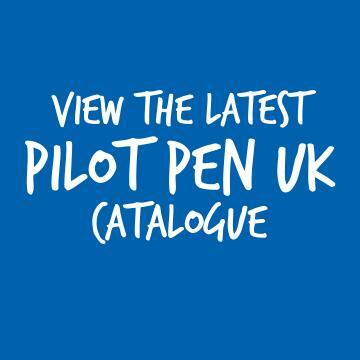 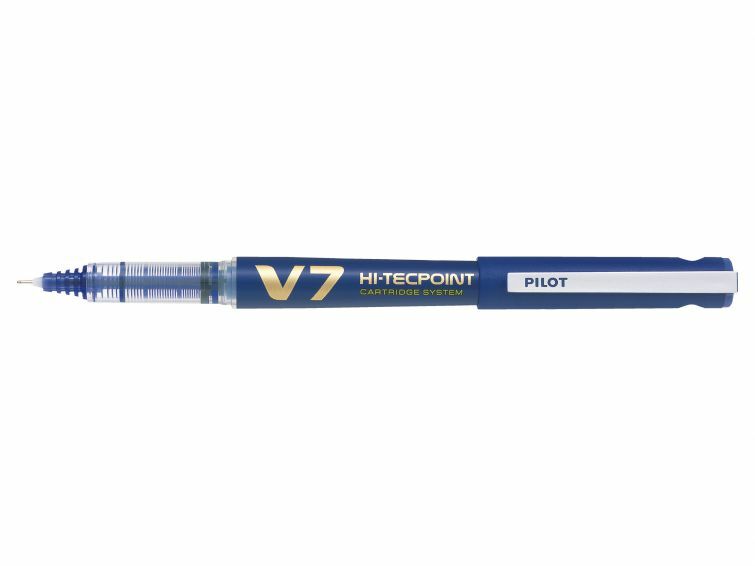 Features include a Hi-Tecpoint tip for precise, clear writing and a visible ink level to ensure that you can clearly see when to refill it. 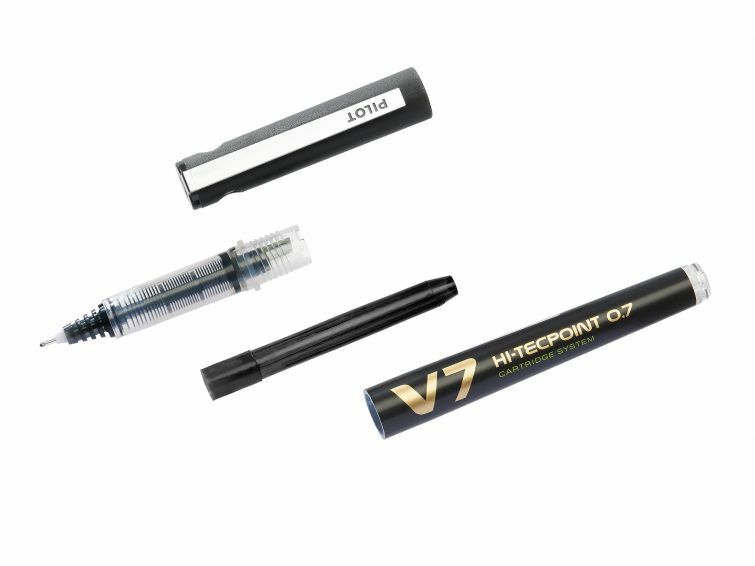 The V7 CARTRIDGE SYSTEM is also made from 71% recycled plastic. 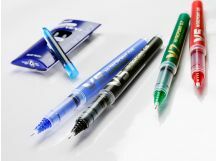 Great for those who like to save money and hate waste! 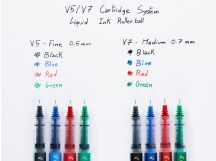 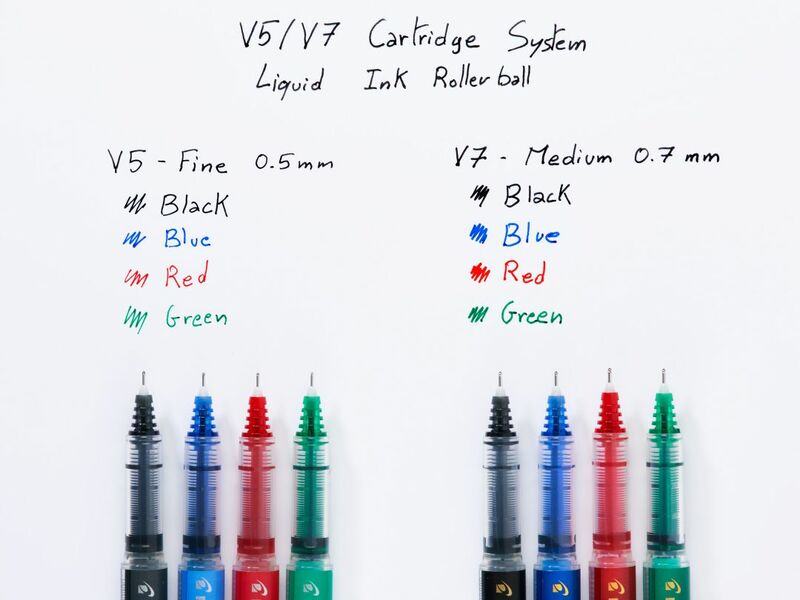 Available in four different colours of pure liquid ink, the V7 CARTRIDGE SYSTEM is an environmentally sustainable, pleasurable writing experience that you can keep using over and over again. 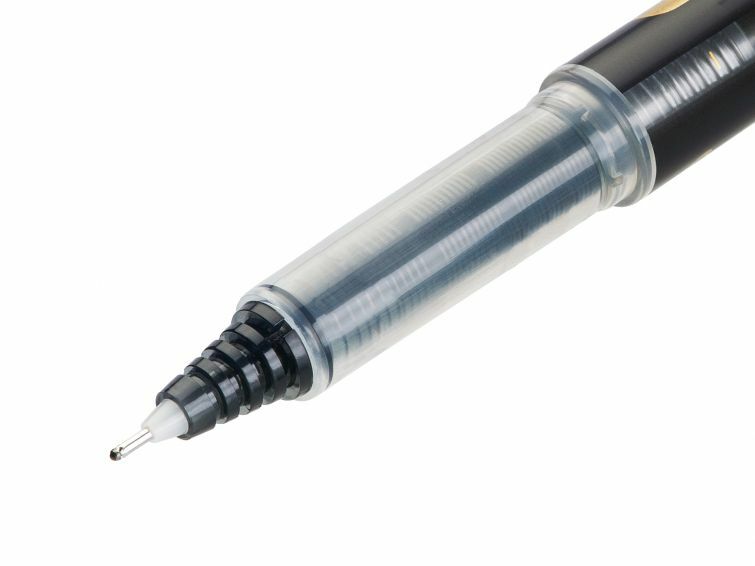 0.7mm tip gives a 0.5mm medium line.